The authors are with the Department of Computer Science and Engineering, National Institute of Technology, Jalandhar, India (e-mail: harpreet99.nitj@gmail.com; dhirr@nitj.ac.in). 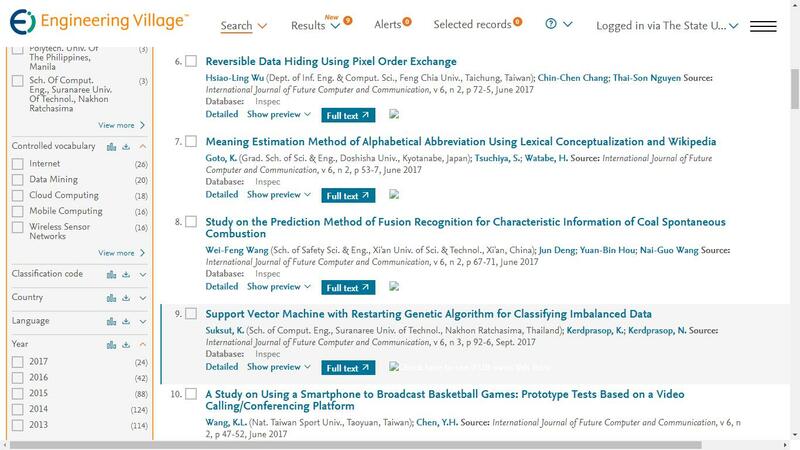 Cite: Harpreet Singh and Renu Dhir, "A New Efficient Matrix Based Frequent Itemset Mining Algorithm with Tags," International Journal of Future Computer and Communication vol. 2, no. 4 pp. 355-358, 2013.